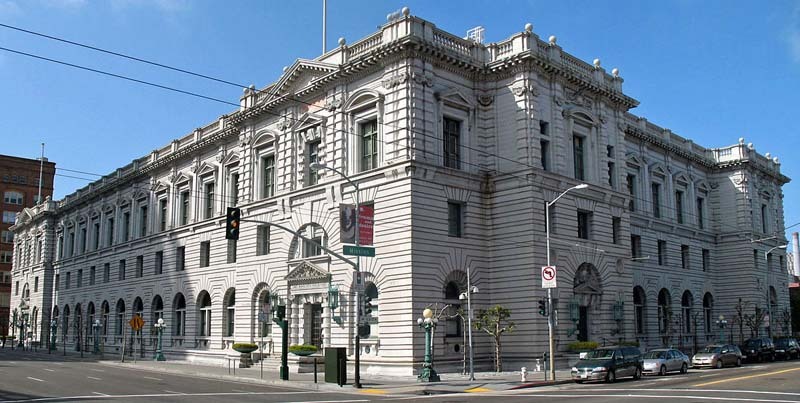 On February 9, 2017, the Ninth Circuit Court of Appeals denied the federal government’s motion for an emergency stay of the restraining order. On February 16th, the Department of Justice (DOJ) announced that the Trump administration intends to rescind the January 27th Order and issue a new order that addresses the constitutional concerns with the present order. On March 6, 2017, the Trump administration announced a new order Protecting the Nation from Foreign Terrorist Entry into the United States (Executive Order 13780). The order justified the ban on the affected countries by identifying the reasons they were placed on the list, removed Iraq from the listed due to the close relationship the US has with Iraq in jointly fighting terrorism, and flushed out a number of exceptions which would apply to nationals that would allow them to enter the USA in spite of the ban. These exceptions would allow nationals of the affected countries to apply for waivers. Waivers would be considered on a case by case basis for 1) nationals who had previously been admitted for long-term activity, such as work or study, but were outside of the USA seeking to reenter; 2) nationals who wanted to visit or live with a close family member, such as a spouse or mother-in-law, and the family member was a US citizen or lawful permanent resident, and denial would cause undue hardship; 3) an infant or young child who needed urgent medical care; 4) a foreign national that had provided faithful and valuable service to the US government. On March 15, 2017 the U.S. District Court for the District of Hawaii issued a temporary restraining order against the second executive order, holding that the government did not make “constitutionally significant” changes in rewriting the original order. It banned the enforcement of section 2, banning travel of individuals from the six affected countries, and section 6, suspending the refugee program for 120 days. On March 16, 2017, the U.S. District Court for the District of Maryland suspended the ban of nationals from the six affected countries, allowing their travel to the USA.